Evansville, IN. – Orville R. Rowe Sr., 73, of Evansville, Indiana passed away on Friday, September 21, 2018 at his home. Orville was born on July 16, 1945 in Pettus, West Virginia to the late Herbert and Francis (Marshall) Rowe. Orville served in the United State Army and was a member of the American Legion. He skated roller derby in the 1970’s. He loved singing karaoke, playing pool, spending time with his grandchildren and enjoying his retirement. He is survived by his children, Deborah Rowe; Orville R. Rowe Jr. (Debra); Sarah Roberts (Ricardo); Jeffrey Rowe; grandchildren, Brandon Mutschelknaus (Savannah), Daniel Bridgeford (Leah), Jacob Sanford, Ian Kimberlin, Raiden Rowe, Brittany Baldwin, Jeremey Baldwin, Kishan Taylor (Bobby), Kiana Roberts (Jose), Nekayla Roberts (Daler), Ricardo Roberts II, Antonio Roberts, Zacary Roberts, Jada Roberts; great-grandchildren, Adaline, Lorali, Kentaya, Briana, Makiah, Maleah; sister, Louise Myhand; many nieces, nephews and cousins. 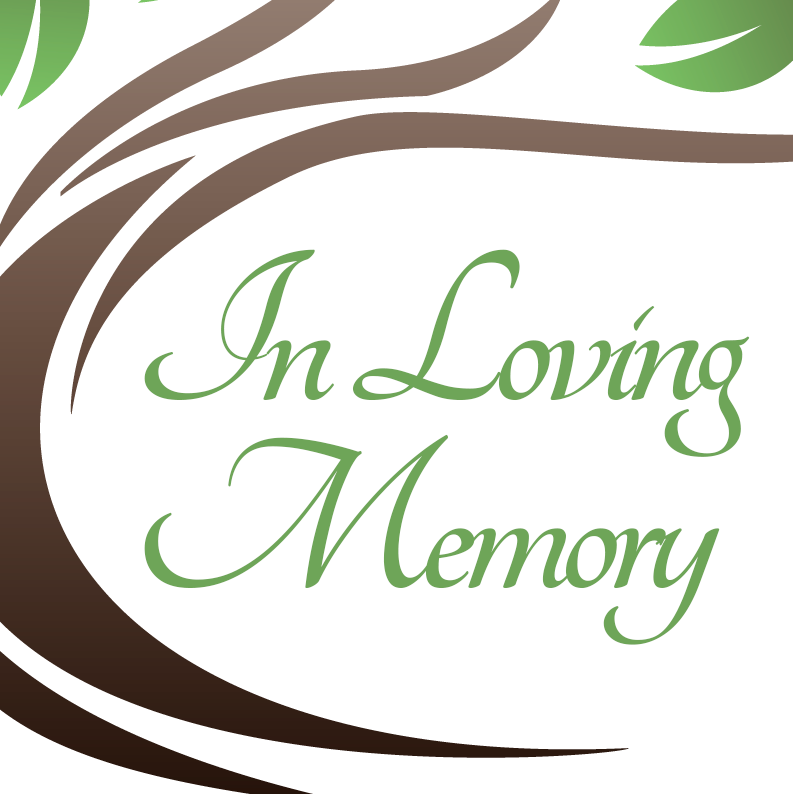 Offer Condolence for the family of ORVILLE R. ROWE SR.